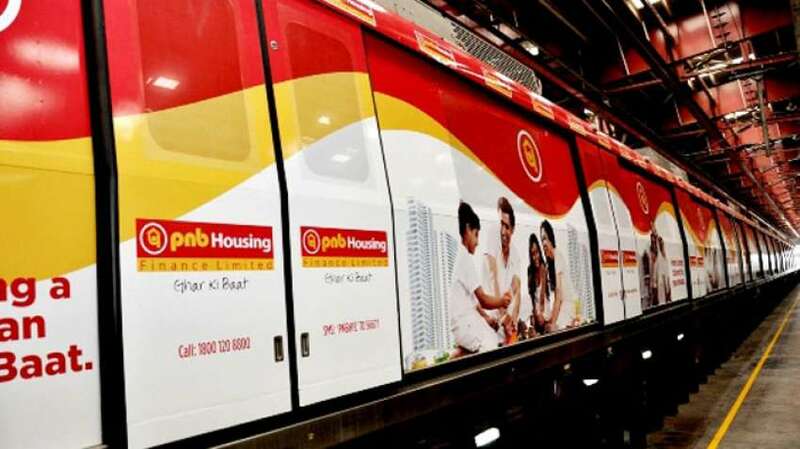 Mumbai (Maharashtra) [India], Mar 29 (ANI): Government-owned Punjab National Bank (PNB) said on Friday it is offloading some of its stake in its subsidiary PNB Housing Finance to General Atlantic Group and Varde Partners for Rs 1,851.6 crore. 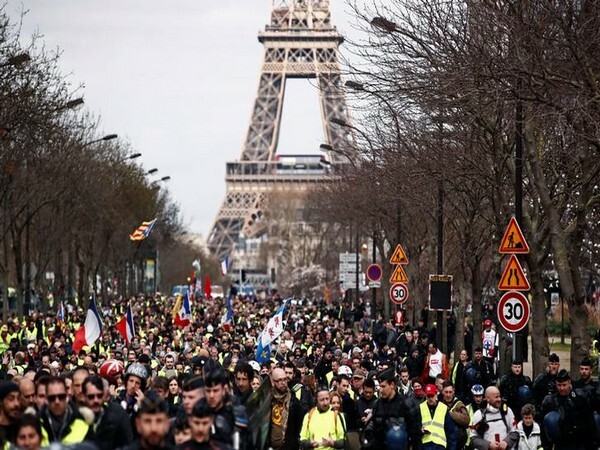 Paris [France], Mar 23 (ANI): French authorities early on Saturday deployed its military on the streets of Paris in order to assist police as the country prepares for fresh ' Yellow Vest' protests. Paris [France], Mar 16 (ANI): A large group of masked protestors on Saturday looted and vandalised shops and restaurants located along the Champs-Elysees avenue in Paris, as the 'Yellow-Vests' protests entered the 18th consecutive week. 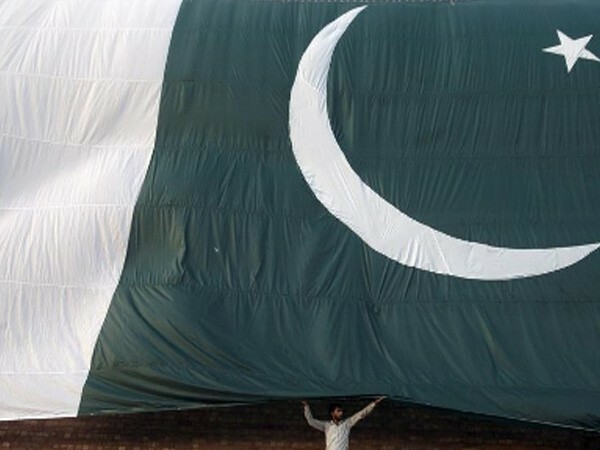 Islamabad [Pakistan], March 9 (ANI): From controlling major business ventures in the state, the Pakistani Army is now investing in the oil business. Bengaluru (Karnataka) [India], Feb 19 (ANI): Ride-hailing platform Ola on Tuesday confirmed an investment of Rs 650 crore from Co-founder of Flipkart Sachin Bansal. New Delhi [India], Feb 8 (ANI): Entrepreneur Raj Kundra invests an undisclosed amount into tech start up Armsprime Media. A new age technology that helps celebrity and influencers build and monetize their own customized apps. Paris [France], Jan 5 (ANI): The French government has said that the aim of the protestors is to overthrow the government. 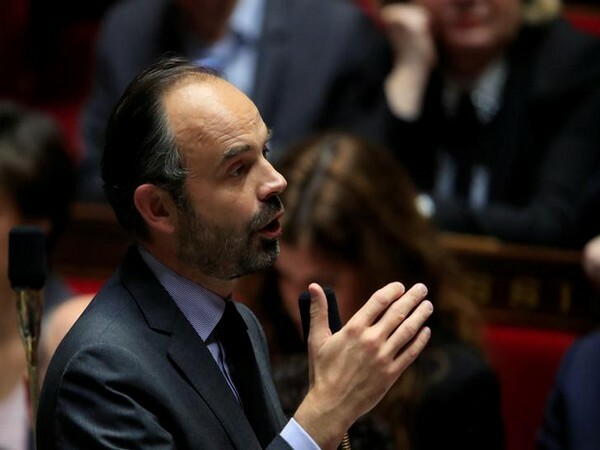 Paris [France], Dec 9 (ANI): Following the violent "yellow-vests" protests in the French capital on Saturday, Prime Minister Edouard Philippe has said that it was time for a dialogue "to knit our national unity back together" and called for a discussion with the protesters. Toulouse [France], Dec 03 (ANI): At least 48 police officers were among the 57 people that were injured on Saturday during protests held here over the rising fuel prices in the country. Paris [France], December 2 (ANI): The French government will consider imposing a state of emergency in the wake of 'yellow vest' protests across the country over fuel price hike and economic policies, spokesman Benjamin Griveaux said on Sunday.